Teachers go back to school in style and with more cash with latest no cost offer for customizable ezCheckPersonal finance software. 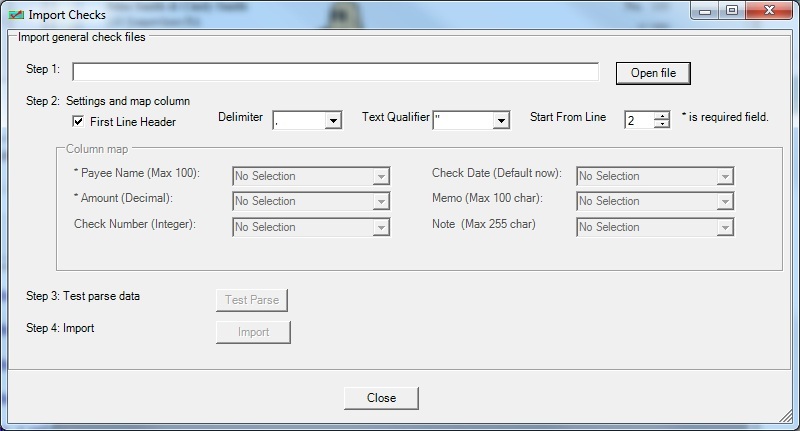 Test drive this innovative personal check writer at http://www.halfpricesoft.com. 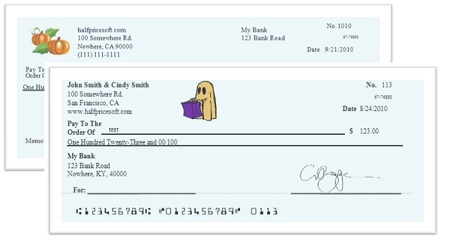 Teachers go back to school in style with customizable personal checks in latest ezCheckpersonal check writer. This time of year is expensive and hectic for teachers getting ready for the new school year. Developer’s at Halfpricesoft.com want to give these teachers a break from expensive software with a promotion for the latest edition of ezCheckPersonal PC check writer. Simply shop from one of TrialPay's 2,000 blue-chip advertisers and get the application for personal finance at no cost. 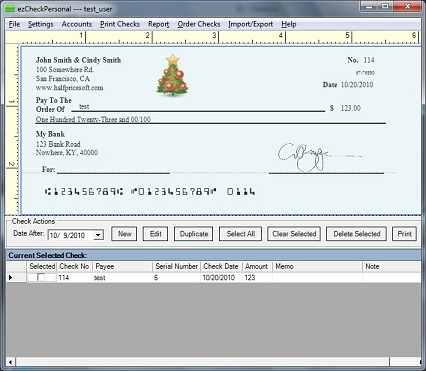 With ezCheckPersonal, customers can easily design and print any style bank checks. Customers can change the font, add a logo with a picture of a child or beloved pet. Known for its flexibility and affordability ($29 per single user installation. 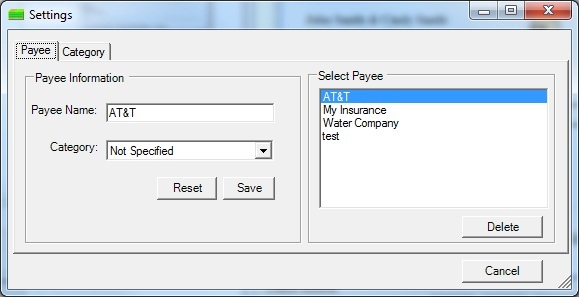 Free through TrialPay offer), ezCheckPersonal software institutive interface is easy to understand and customize. 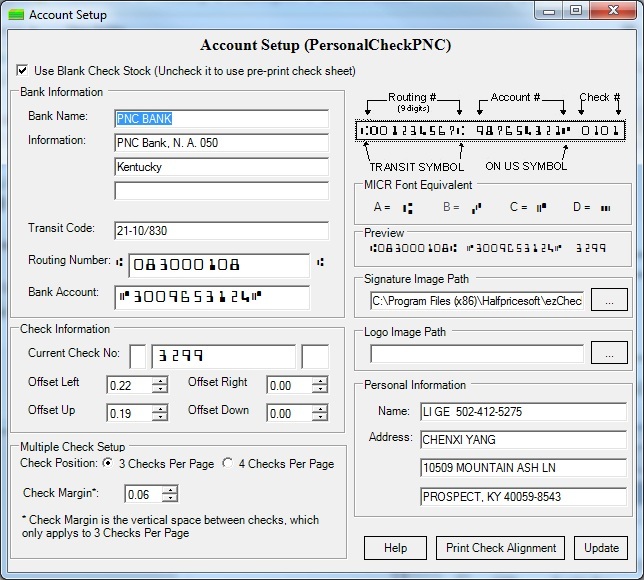 ezCheckPersonal is compatible with Windows 10 system, 32-bit or 64-bit. It can also run on Windows 8.1, 8, 7 and MAC systems (Sold separately). 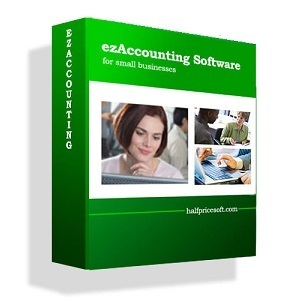 Any customer can start test drive by downloading it from http://www.halfpricesoft.com/check-printing-software.asp with no cost or obligation. Even teachers love a great back to school deal. 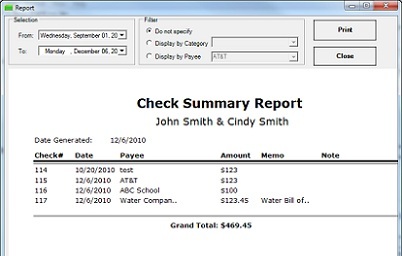 To learn more about this check software and no cost offers, please visit http://www.halfpricesoft.com/check-printing-software.asp.